HarbourFest Returns with Summer Fun for Everyone! 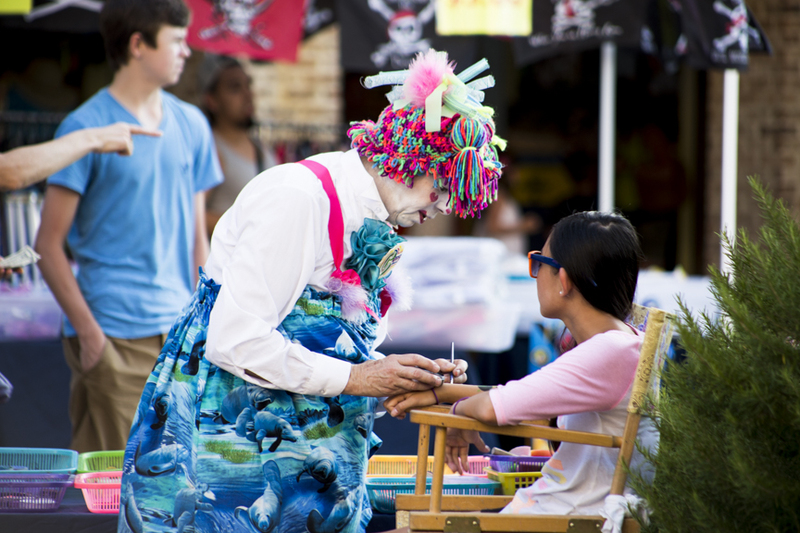 The summer-long celebration HarbourFest is back, taking over Shelter Cove Harbour on Hilton Head Island with carnival games, temporary tattoos, fireworks and 30-year veterans Shannon Tanner and Cappy the Clown. The festival spans the whole summer (through Labor Day) with live, dance-along performances by Shannon Tanner, as well as entertainment and face painting by Cappy the Clown every weekday from 6 until 9 p.m.
From June through August, Tuesday and Thursday nights feature even more fun and flair, with fireworks and all kinds of booths, activities and vendors every Tuesday night, and the Shannon Tanner’s Jimmy Buffett Tribute Band, the Oyster Reefers, stepping on stage for the special Parrot Palooza event on Thursday nights. 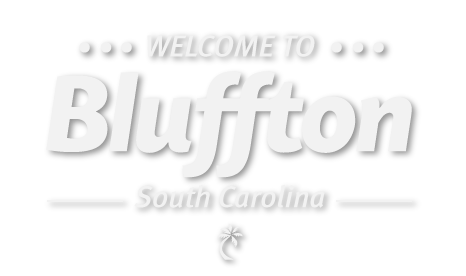 Bluffton’s Kidz Play party rental company now has a train ride around Shelter Cove Harbour available Tuesday nights during HarbourFest. Photo by Nicolette Kay. Some nights beach balls make an appearance in the Parrot Palooza crowd and the audience will try to keep them in the air during the music. This year, there are fewer vendors at HarbourFest on Tuesday nights, but ones more geared towards the kids and visitors attending that compliment the shops that are already in the Shelter Cove Harbour. “We wanted to really narrow it down to local people that visitors enjoy being here with and don’t compete with any of the merchants,” said Lloyd. In addition to the moon bounces, shoot ‘em up carnival game, glitter tattoos and wax hands that Kidz Play brings to the festival, they also have a new trackless train making its around Shelter Cove HarbourFest. “It starts down at the marina by ELA’s, works its way up to the King Neptune statue and then turns around so people can get a break, some generated breeze and a ride to see everything,” said Lloyd. Every evening during HarbourFest kids can go see Cappy the Clown. Photo by Nicolette Kay. 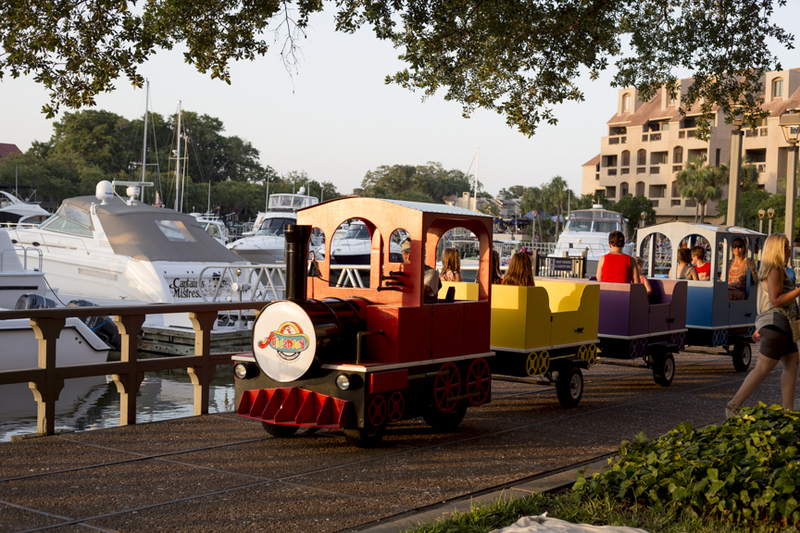 The train is a great way for guests to make their way over to the Shelter Cove Marina, where they can see fireworks on Tuesdays in a less crowded area, and though it’s new and fun, the main attraction to the festival remains Shannon Tanner and Cappy the Clown.